A new triple CD compilation has been released in Sweden featuring songs from Disney animated classics. “Disney Princessor: Följ dina drömmar”. The first two discs feature songs from the Swedish language versions of Disney movies. Some of you will know that back in the 90s, Peter provided the voice of Aladdin in three movies and the subsequent TV series. The three movies featured Peter singing and soundtrack CDs have been released for the first two movies. However, the songs from the third movie, “Aladdin och Rövarnas Konung” (Aladdin and the King of Thieves) have never been previously released as far as I know. This compilation features the two songs from that film that Peter appeared on. 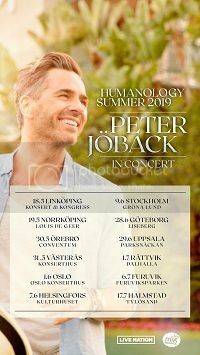 Peter only has a small part in the first song but the second song is a duet with Peter and Myrra Malmberg. The album also includes “En helt ny värld” with Peter and Myrra from the first film. 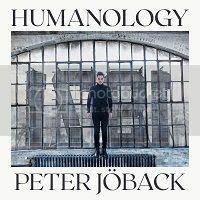 The CD is available from the usual Swedish online stores and the album is also on iTunes and Spotify.